Jai-alai is a ball game that originated in Spain's Basque region and is played in a three-walled court with a hard rubber ball that is caught and thrown with a cesta, a long, curved wicker scoop strapped to one arm. The game is called pelota vasca in Spain but the Western Hemisphere name of Jai-alai, which is Basque for "merry festival", was given when it was introduced in Cuba. This was due to the fact that this game was played at festivals or fiestas in Spain's Pyrenees Mountains for hundreds of years. The game was then played in the open air with the walls of churches being used to bounce the ball on. 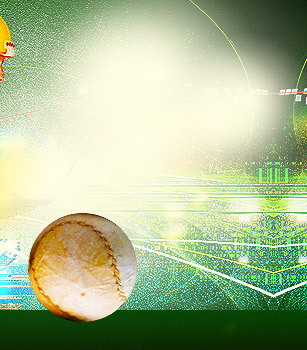 Jai-alai is characterized by its fast playing pace, in which a 125g ball (or pelota) covered with parchment skin can travel faster than 180 mph. The ball is volleyed by players wearing a wicker basket glove approximately 63 to 70 cm long. The glove, called cesta-punta in Spanish and xistera in Basque, was invented by the French Basque Gantchiqui Diturbide (also Gantxiki Iturbide) in the 19th century. The game of Jai-alai is popular in countries like Spain and Mexico where, in some regions, the game is played in almost every town and city. Jai-alai also spread out to such countries as mainland Brazil, the Philippines, Italy, Indonesia, China and Egypt. In the United States, Jai-alai is quite popular among gamblers in Florida where it is used as a basis for pari-mutuel gambling. In fact, professional Jai-alai in America originated at the Miami Fronton. World Jai-alai, which is based in Miami, has promoted the most extensive amateur Jai-alai program ever, with a number of schools in Spain, France and one in Miami, Florida. Place a bet on your favorite Pelotari now. 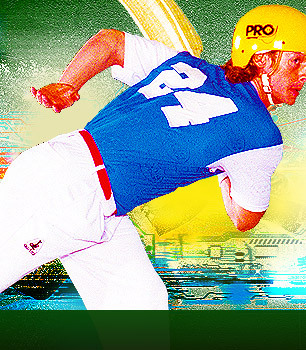 Jai-Alai.info is your comprehensive guide to Jai-Alai. 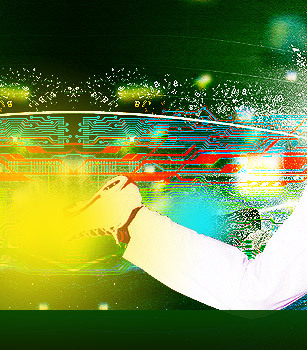 © 2005-2019 Jai-Alai.info may link to third party websites and software. We do NOT endorse, and are NOT responsible or liable for any third party content, products, or services available from such websites. Online gambling may NOT be legal in your jurisdiction. 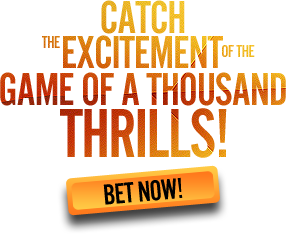 Do NOT gamble online unless you have verified that it is legal for you to do so.